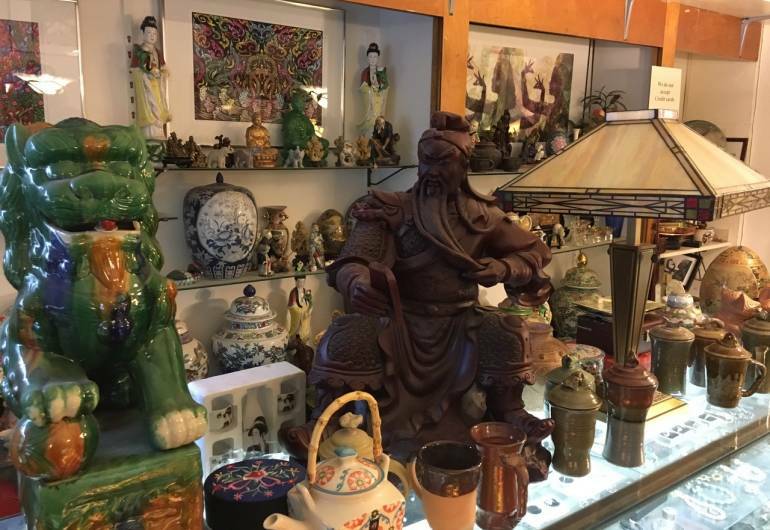 Gifts East West is a Newark gem and has been a staple on Halsey street for nearly 40 years. The unassuming store is easy to miss tucked away on the north end of of the street. 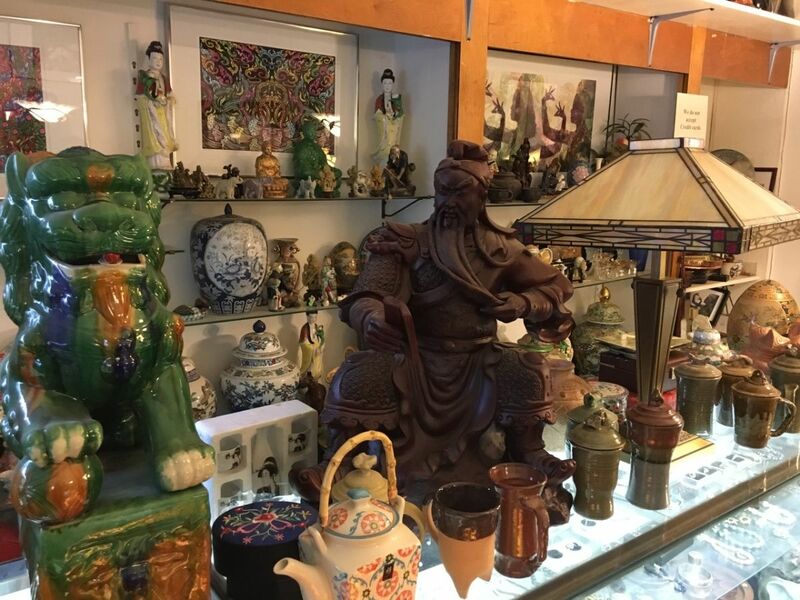 Pop in and enjoy novelty items and antiques from Thailand, China and India, as well as paintings, ceramics and jewelry and other works of art made by the owners. Make sure to ask the artists about their peace project and perhaps you will even get a glimpse of their sculpture garden. Monday - Saturday: 10am-6pm.